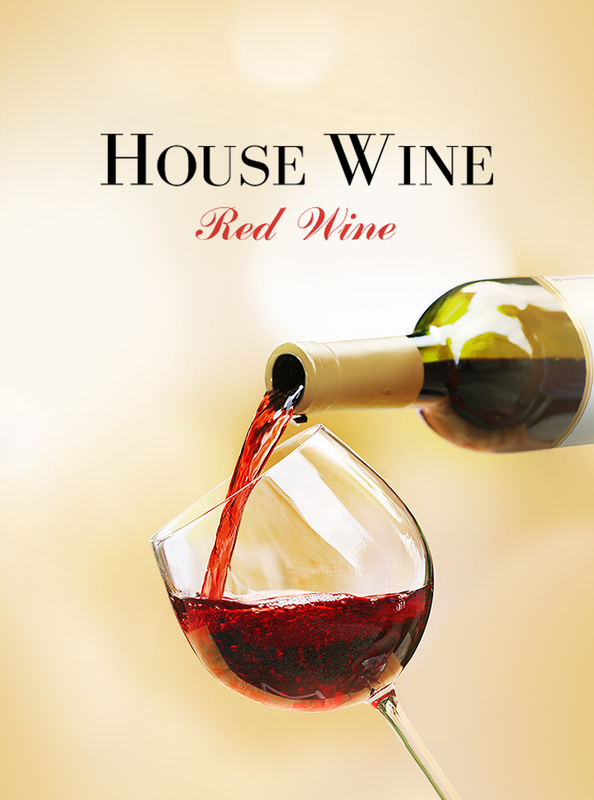 Since it was released in October 1966, Jinro House Wine has enjoyed popularity with its rich flavor and affordability. It has been favored by consumers who enjoy a low alcoholic beverage for the last 40 years and contributed to the popularization of wine in the local market. In February 12, 2009, it was released with a new brand mark and bottle cap as a premium wine brand.